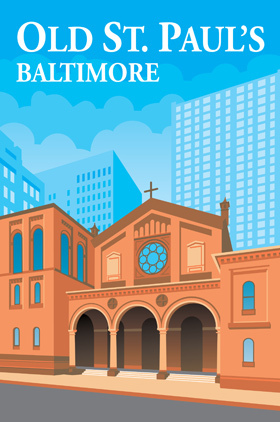 Under the leadership of our Music Director, John Smedstad, and our Organist, Katie El-diwany, our music program includes the St. Paul’s Choir which is composed of twelve professional singers as well as volunteer singers from the congregation. 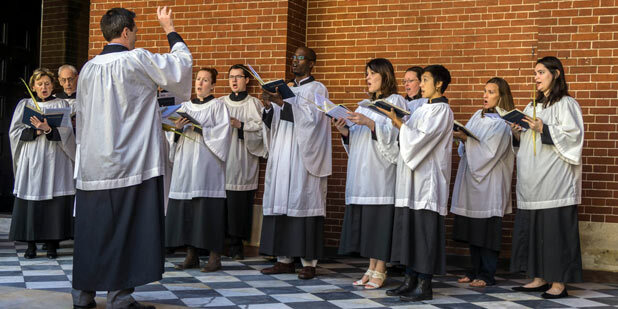 Most Sundays during the program year, our choir sings during the 10:30 service, as well as at various concerts and special events. As Bishop Sutton recently stated, “Good worship consists of its own three legged stool: music, liturgy, and preaching. Each leg of that stool is important.” In the church today, the role of our music program is two-fold. First and foremost, it provides leadership by supporting the congregational singing of our hymns and other service music. Second, a music program provides a sense of heightened spiritual and intellectual understanding to the message and Gospel of Jesus Christ. We know that Christ’s message of love can be both simple and profound, and like his message, great worship music can offer both an immediate connection to the Gospel as well as glimpses of the sublime and mysterious. 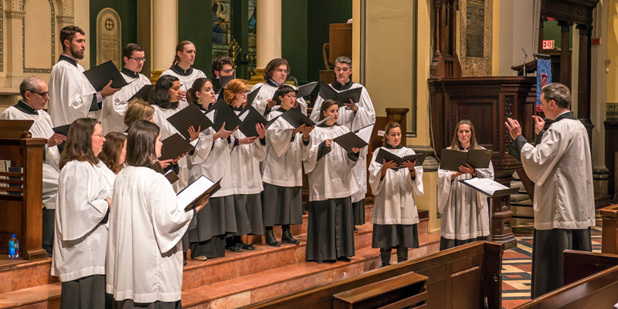 Whether it is the simplicity of a familiar hymn-tune or the transcendental effect of a beautiful choral anthem, we are hopeful that the music program at Old St. Paul’s will add enrichment to our collective worship experience. We are also interested in people’s gifts for instrumental music.